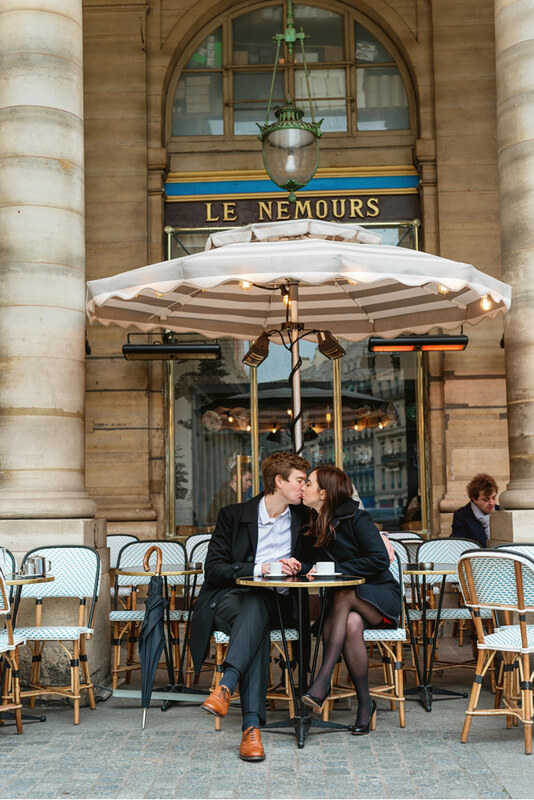 Professional photographer for engagement, proposal, romantic trip and wedding photography in Paris. I was born and raised in Brazil, from a French family. I feel lucky to have experienced such a beautiful country with a very rich culture as I grew up. I started my photography studies in 2000, in Paris, and graduated in Advertising in my hometown of Belo Horizonte. My passion is to look at the world from the viewfinder of my camera. In 2014 I decided to move back to my origins to work on a few projects of my own, among them Paris for Two, born from my interest in joining the three most fascinating things to me: people, photography and Paris. It is a huge privilege to share my art and passion for this city with the wonderful couples that hire me. I get great satisfaction from creating beautiful pictures and seeing them so happy with the results of our photography sessions.